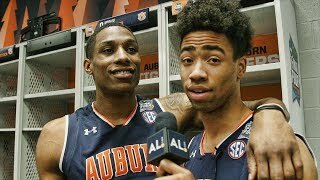 Auburn's Bruce Pearl, Jared Harper, Bryce Brown and Samir Doughty meet with the media after advancing to the Final Four for the first time in program history. 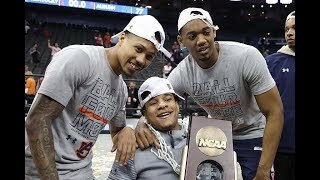 Auburn returns home from Final 4. 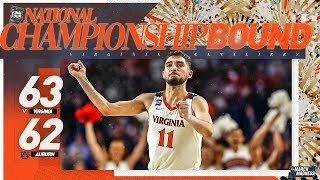 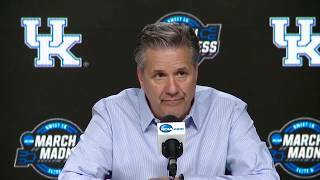 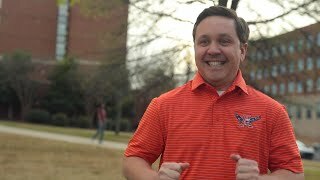 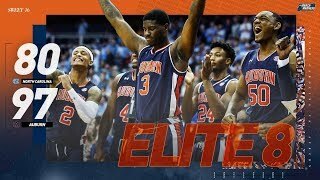 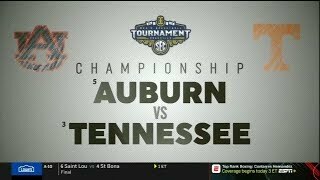 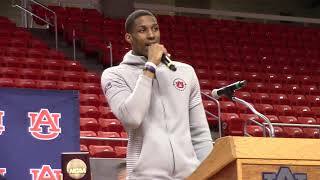 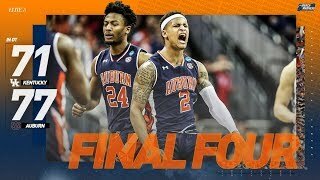 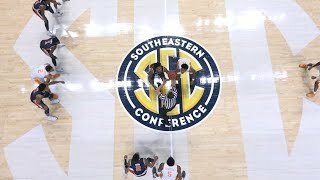 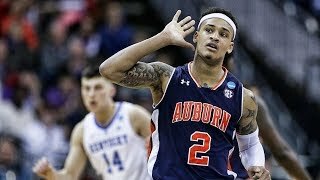 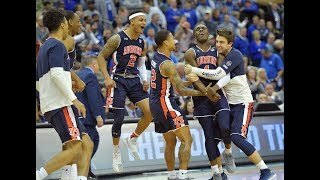 Auburn vs Tennessee SEC Tournament Championship Game Highlights 3 17 2019. 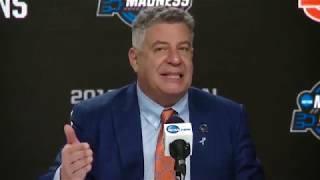 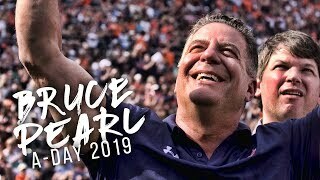 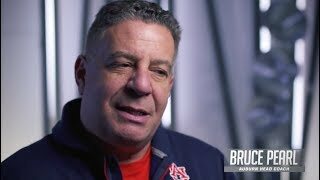 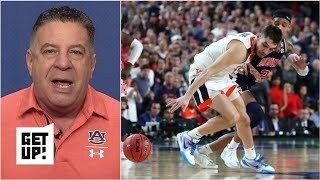 Watch as Auburn head basketball coach Bruce Pearl enjoys a tribute video honoring the Tigers' Final Four team on the mega board during A-Day 2019.